I'm working on a project that's going be using one of these 12V batteries (dimensions are 7.07" L x 1.40" W x 2.42" H). I'm going to keep it in a tray that allows it to be easily removed and swapped with another that will be sitting in a trickle charger. I'd like the user to be able to slide the tray out, remove the battery, drop in the replacement, and slide the tray back in, without requiring him to make/remove any connections. I don't mind hooking up wires to the tabs which then terminate in some connector that mates with something in my piece of equipment, though the connector on the battery will need to be fixed to the battery so, again , the user doesn't have to fiddle with anything. I originally thought of using ready-made spring battery contacts like these, placed so that the battery tabs pressed up against them when the battery tray was in place, but now I'm thinking they may be too fiddly to mount in the equipment. Then I thought of using a couple of banana plugs mating with a pair of banana jacks. I'm sure I can get either of these approaches to work, but thought I'd check here to see if someone has a better idea. Thanks for any tips. 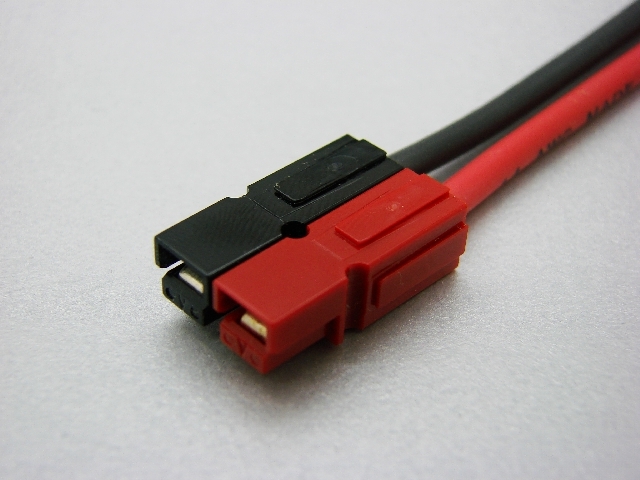 Molex, and others, have a wide range of Male/female connectors, many of which are polarized. I assume the device is mobile, and at times remote from the charger for the other battery? Molex and others do something similar. Be aware that the short circuit current from those lead-acid batteries can be significant and pose a fire threat. I've looked at some Molex connectors, but all the ones I've seen need at least one hand to disengage, or are so small it would be tricky to align them blindly. A panel mount version of the first one I linked to, like this, might work if I mount each half in a bracket, but it's still a small target. The "device" is actually a piece of wall-mounted sculpture that I'd like the flexibility of not placing near an outlet; I'd also like to avoid the unsightliness of a cord. It's hard for me to tell how those go together. What's the "male" and what's the "female?" Of course, any solution will have to be short-proof. These days it can be hard to tell the difference. I've been told the Adam's apple is the giveaway. According to the caption, the items are female. The board side is male -either straight or right angle. This challenges one's binary stereotypes. For inline connection, there's the 'deans' style used in RC models. I highly recommend "Anderson Powerpole" connectors. Very widely used by hams for exactly the purpose you describe. They are available from Allied Electronics and other sources. 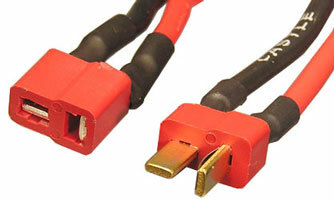 Have you asked the battery manufacturer, and/or your supplier, about mating terminals? Notebooks from a decade or more ago used something like pogo pins pressed against flat conducting surfaces, sometimes this was a normal PCB, sometimes it were metal tabs. 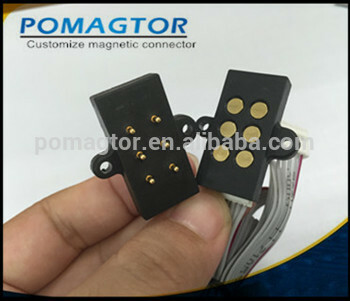 Today the usually use blade connectors, if you even can remove the battery anymore. Do NOT use those Tamiya battery connectors. They are HOPELESS. Anyone who's ever been involved on R/C modeling of any sort knows that as soon as you receive anything with Tamiya connectors you chop them off and immediately replace with something more reliable. 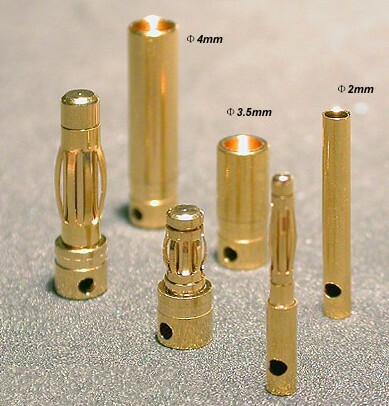 Personally for small packs and lower currents I use 2mm gold plated connectors or 4mm for larger applications. I then just use heatshrink insulation over them. Other folks replace Tamiya with Sermos or Deans connectors. Guys, the OP said NO CABLES that user has to connect. Slide the old battery out and the new one in, that must be all there is to do for the user. The "sermos" connectors the Cliff showed are exactly the same as "Anderson Powerpole". I use Anderson Power Pole connectors in my solar generator. The Forklift industry also uses Anderson Power Pole connectors to connect the 1000Ah batteries to the forklifts and the associated chargers. And you can do that with Anderson Power Pole.